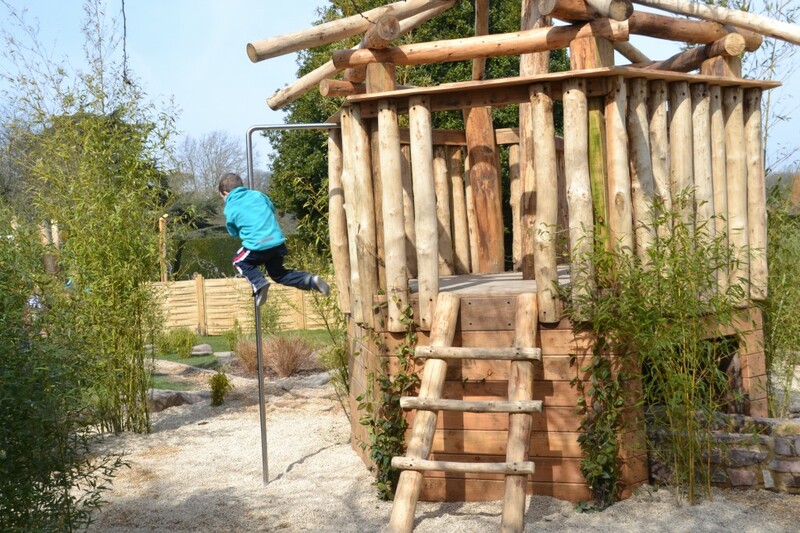 After our rather chilly trip to The Vyne last week, we returned today to try out the new Tolkien inspired play area. I’d seen a few photos so had quite high expectations, but it far exceeded them. 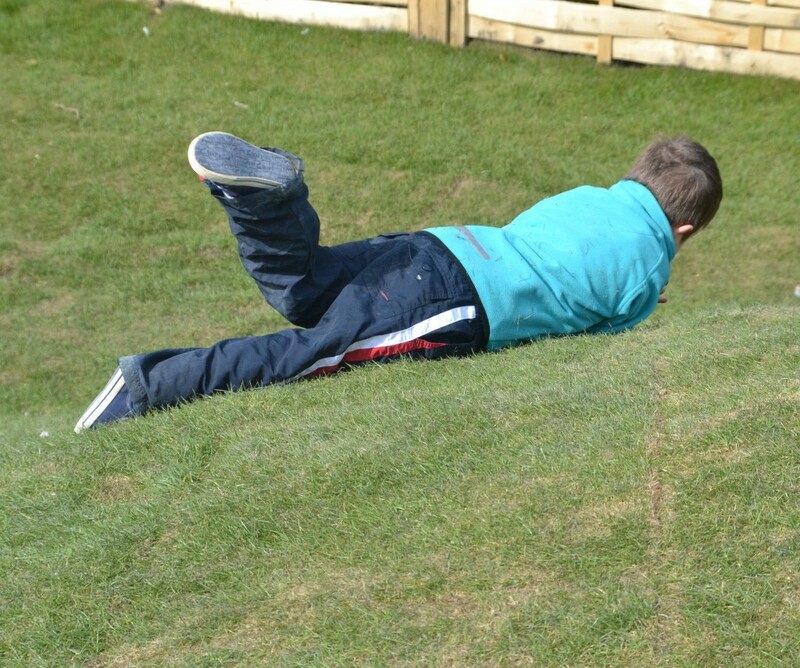 There are tunnels under lovely mounds of grass, just steep enough to be fun to climb up and roll down but not too daunting even for little ones. 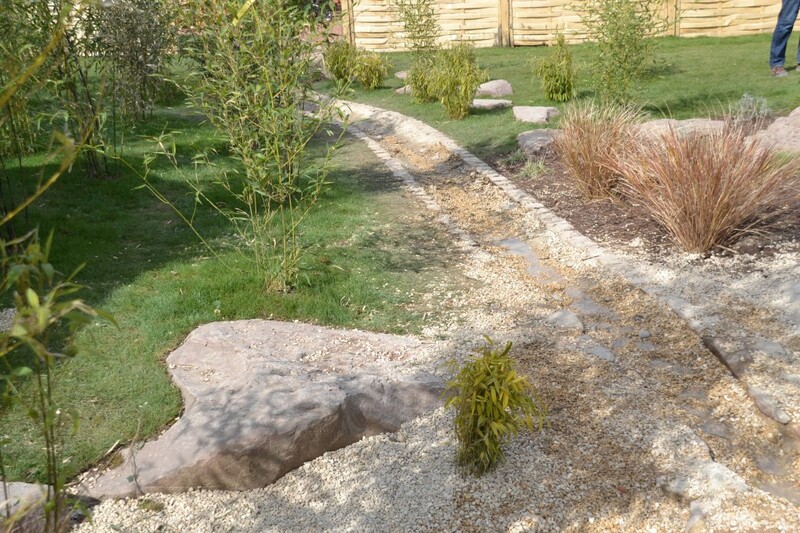 The whole area is beautifully designed, it really is the perfect space to let little people run wild and inspire their imagination. Z showed the girls how to roll down a hill. We filled buckets with water and carried them to a reservoir ( shown below), where we watched the water follow a path to a sand pit . Little S was desperate to go in, but today still wasn’t really the weather for it. It will be fantastic in summer though. 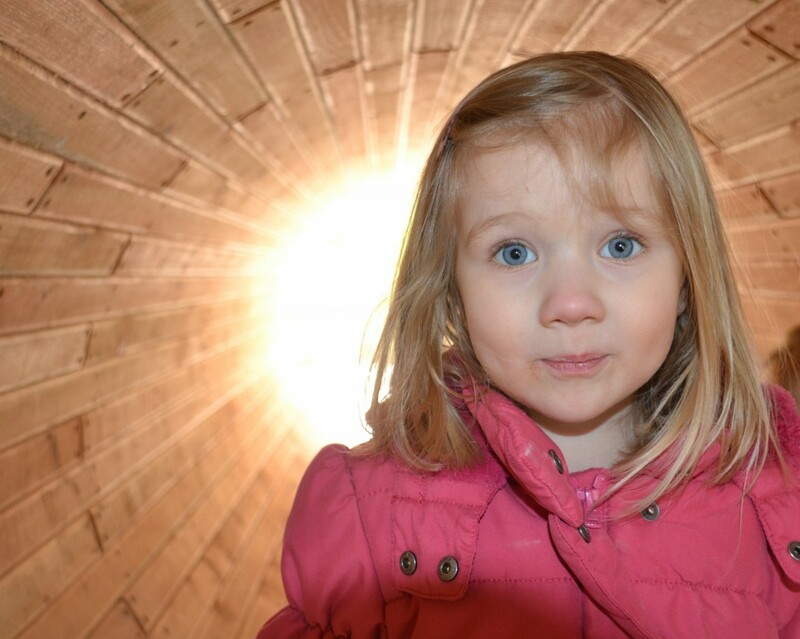 H spent a lot of time in the tunnels. While Z and S braved the firemans pole. If you live near The Vyne, I would definitely recommend visiting. The playground also has a lovely sheltered picnic area, big slide and an area for building dens. It really is amazing. The teashop also sells rather amazing cake. 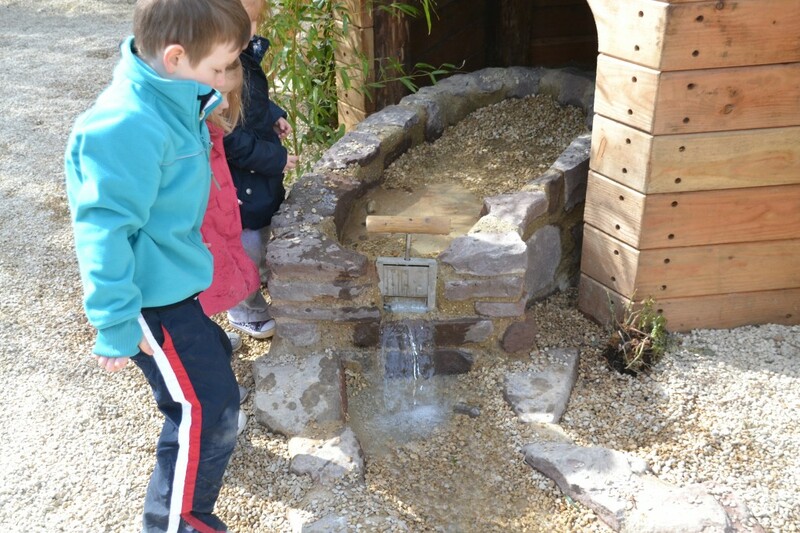 Linked to Country Kids at Coombe Mill. ooooh that isn’t too far from us – well, its not close, but I’m definitely going to give it a try this year – it looks fantastic! 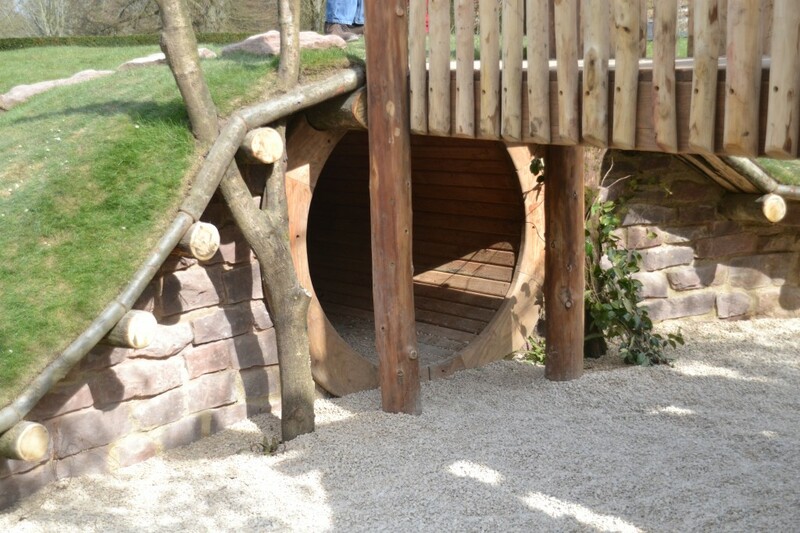 What an amazing playground, I love the Hobbit style tunnels! Looks wonderful! I take back what I said about playgrounds being boring for grown ups, I want to go play here! Oh yes penny is right this looks awesome and you mentioned cake….